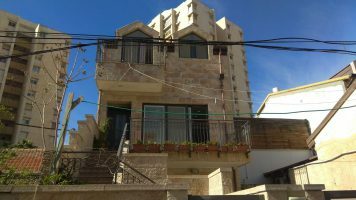 In the best location in Shaarei Chessed, a short walking distance to Hagra Synagogue, the City Center and numerous shops and restaurants, a renovated private house is now available for sale. 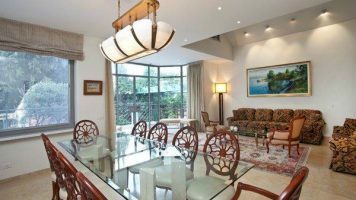 The house features 6 bedrooms, 4 bathrooms, high ceilings throughout, a spacious kitchen leading to a large Succah terrace overlooking superb views and a yard. 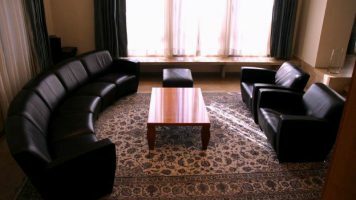 Each room has its own A/C unit and underfloor heating and more. 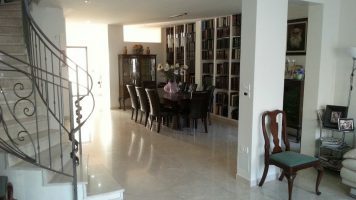 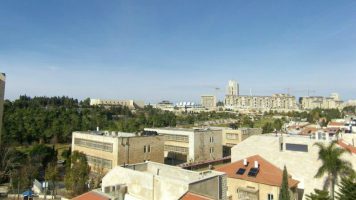 This beautiful home offers the highest standard of family living in Jerusalem .